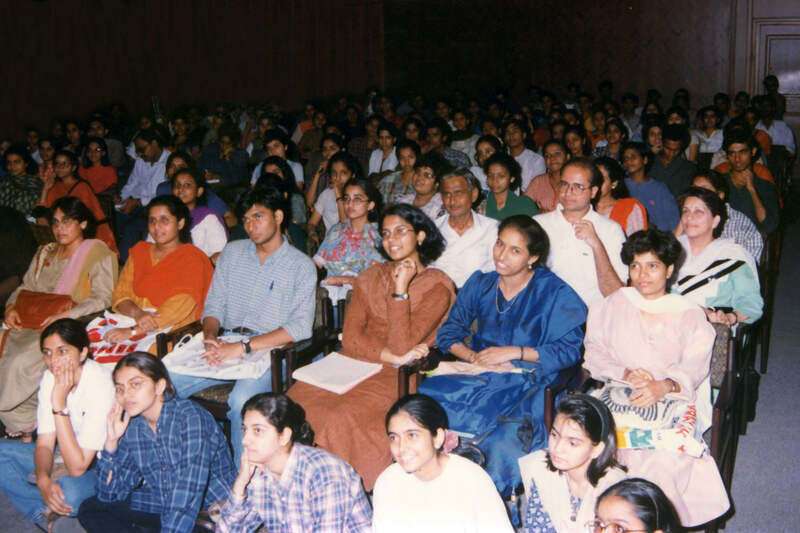 The Gallery was inaugurated by Dr. H.N. 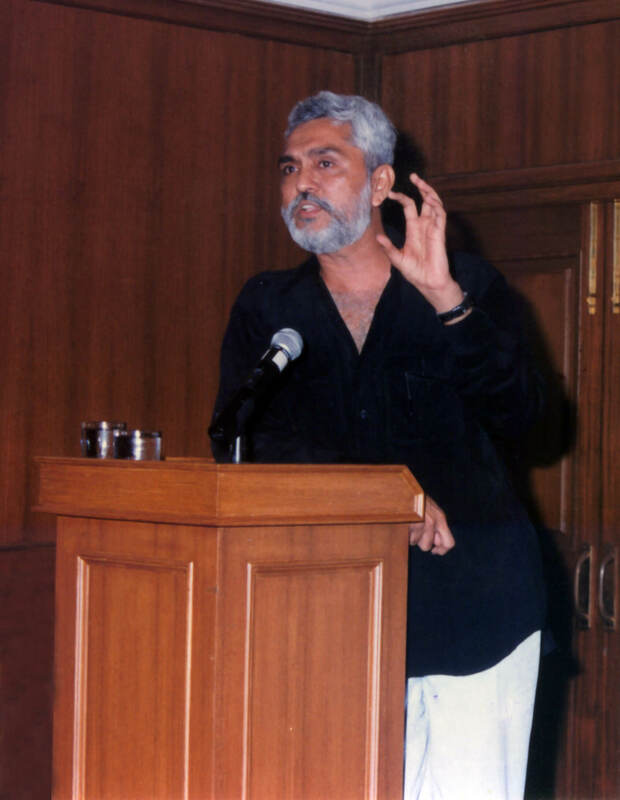 Sethna, the then General Secretary of Nehru Centre, with an exhibition of eminent painters and sculptors – M. F. Husain, K. K. Hebbar, Prabhakar Barwe, Akbar Padamsee, Altar, Navjot and Kishor Thakur. 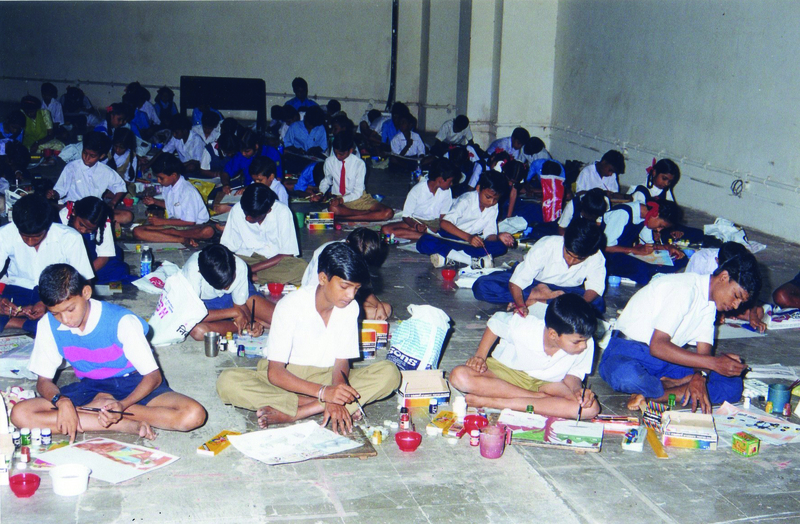 After an extremely successful initial five years, the Art Gallery expanded its size and activities. At present the space available is in two parts. One is air-conditioned and approximately 2500 sq.ft. giving 150 running feet, expandable by using dividing panels. The Circular Gallery with 125 running feet for displaying paintings. But the sculptures can not be displayed there. 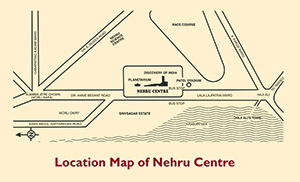 Both are situated on the ground floor of the Discovery of India Building of Nehru Centre. 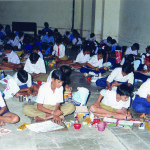 Apart from exhibitions, several art-related activities are organized. 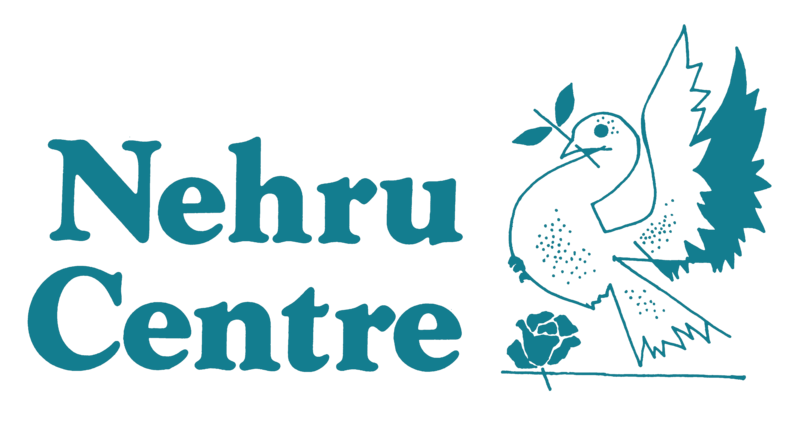 Located in an idyllic environment at the prestigious Nehru Centre in Worli, which is the centre of Mumbai., the Art Gallery derives several advantages from being a part of the Nehru Centre complex. 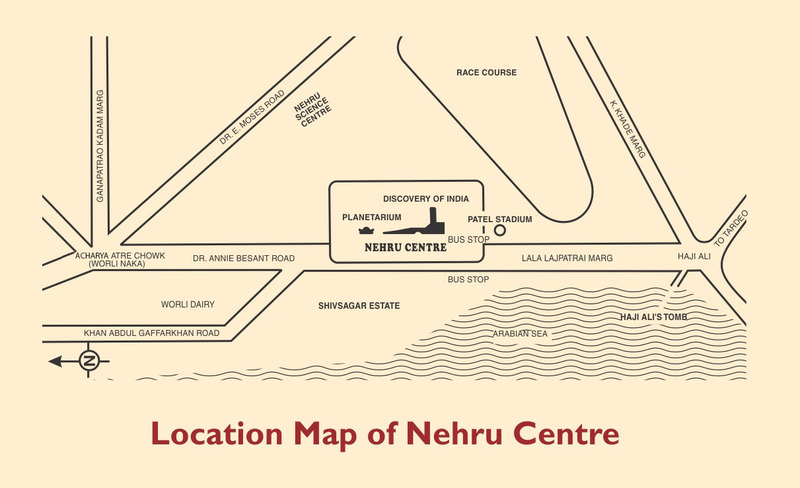 Surrounded by several facilities like the Auditorium, Planetarium, five huge Exhibition Halls, the Discovery of India Exhibition, exclusively designed Lecture and Seminar Halls, two restaurants and several renowned leading company offices attract people from various walks of life, who naturally gravitate towards the Gallery. 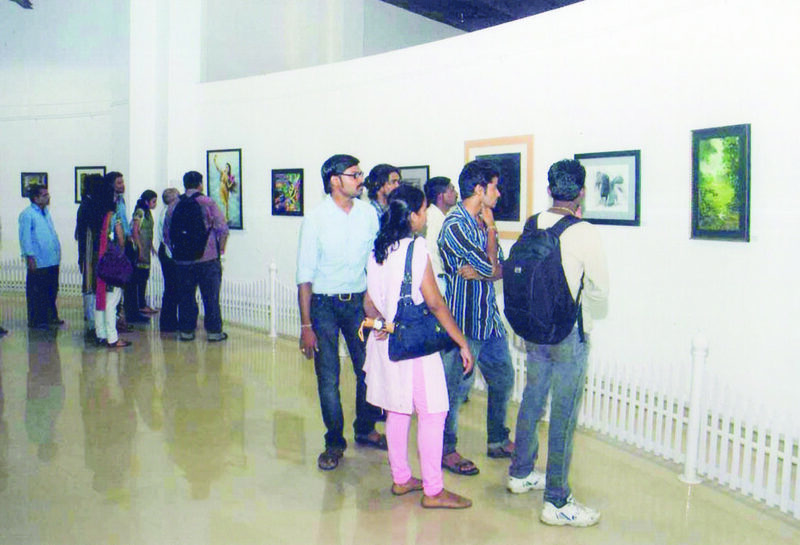 Impossible to miss, the Art Gallery is situated on the ground floor of the Discovery of India Building with an attractive frontage in full glass is first in view of all those who enter this complex. 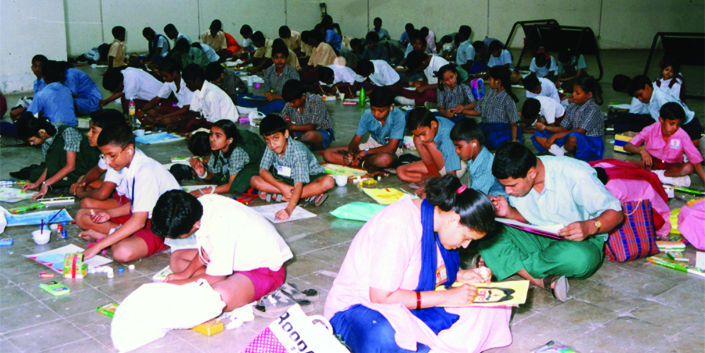 The huge public pulled in on a regular basis, from school children to out of town visitors for The Discovery of India, a permanent exhibition, also gravitate toward the Art Gallery as also those who visit the Nehru Centre’s Library which has a large collection of books on History, Geography, Science, Politics, Astronomy, Culture and Art. 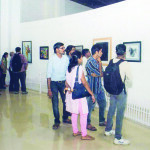 It is little wonder that Art Gallery accounts for an impressive daily attendance. 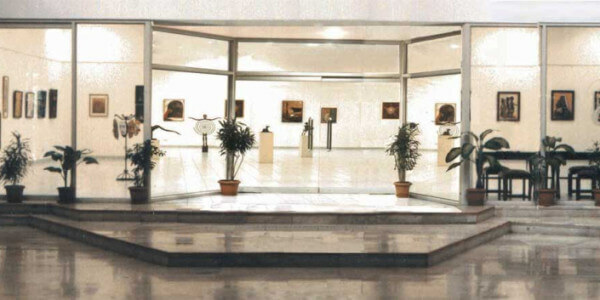 The brochure of Art Gallery is available in the Gallery office on payment. The brochure consists of Two Application Forms. 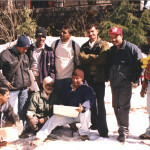 After receiving out letter of allotment of the dates, the Form No. II has to be submitted with the payment mentioned in our letter. 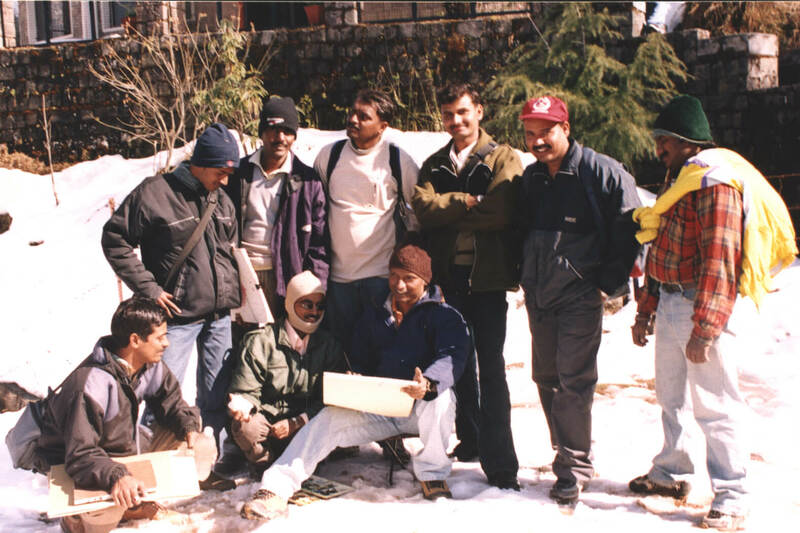 Outstation artists should pay by Demand Draft or Cash. The tariff ins given in the brochure. Please note that the Management reserves the right to decide the quantum of fees and can increase the amount as and when required. Please note that we only accept Application Forms from the original Brochure and not by downloading from the net. The brochure must be collected physically from the Gallery Office or by sending the Demand Draft after confirming the amount on the phone during office hours 10.00 a.m. to 5.30 p.m. daily (except Saturday & Sunday).